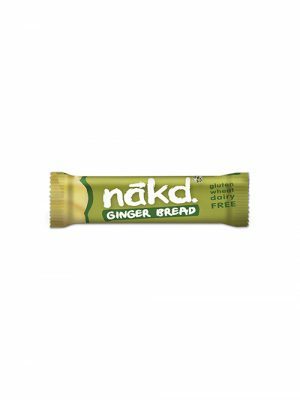 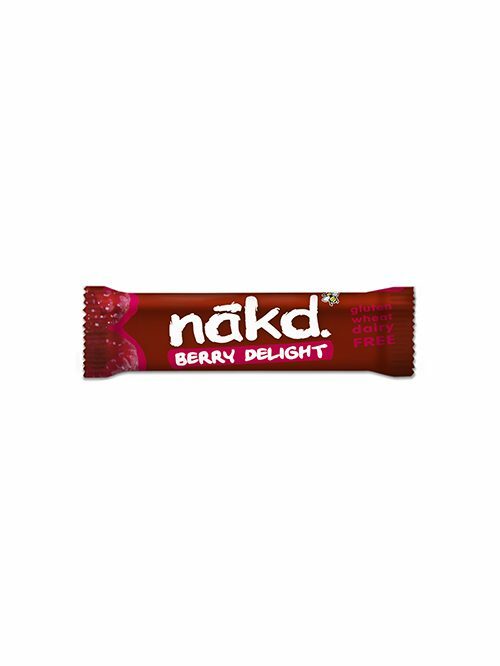 Nakd Berry Delight is bursting with berry flavoured goodness. Take a handful of sweet, juicy raspberries and smoosh them into a gorgeously moist bar, and you’ll get some idea of how yummy they are. But don’t take our word for it! 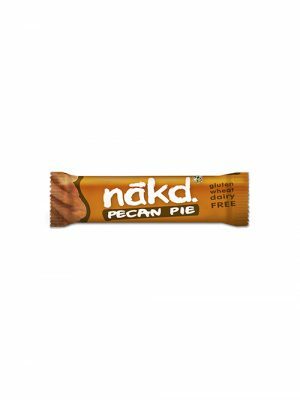 Give them a try the next time you’re looking for something to pop in your lunchbox; Berry Delight bars are great for grabbing on the run and are super healthy snacks for people who get peckish between meals.